The top high school swimmers in the state of Tennessee will battle it out for both individual and team titles. 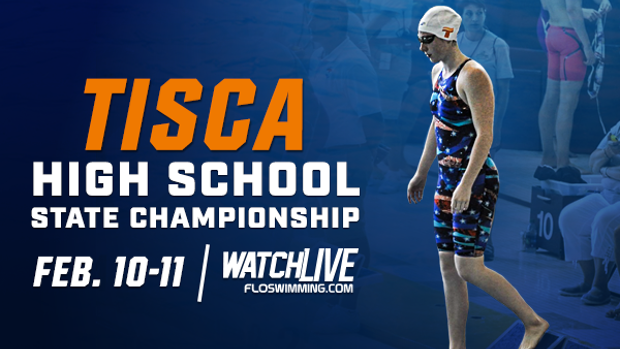 Two full days of action at the Allan Jones Intercollegiate Aquatic Center in Knoxville, Tennessee will be streamed LIVE on FloSwimming. As a member of the FloSports network, MileSplit Universal users get access to all live streams and content from FloTrack, FloSwimming, and over 20 other sites. Women's Diving Warm Up: Diving Boards open immediately following the completion of the Diving Finals.